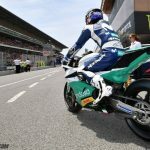 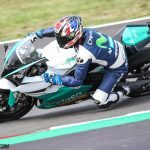 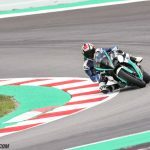 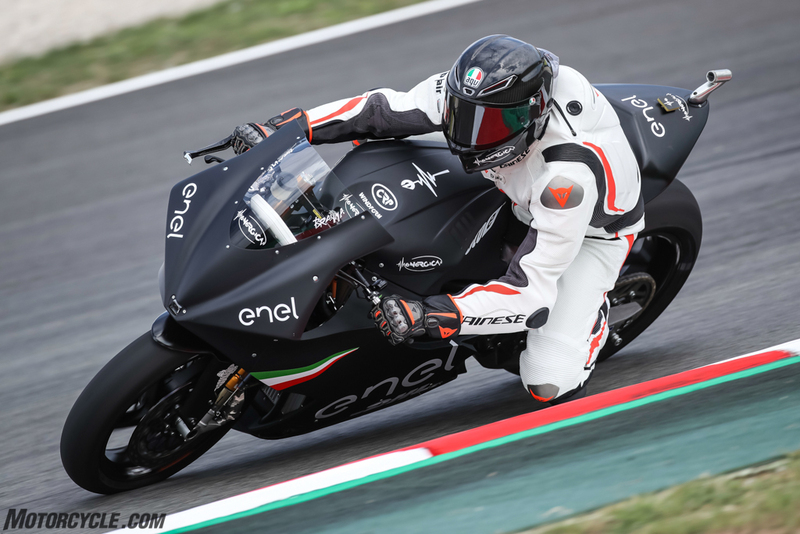 Alex Crivillé got to ride once again in front of a grand prix crowd, this time aboard the Energica Ego Corsa – the machine that will fill the grid for the inaugural MotoE championship set to debut in 2019. 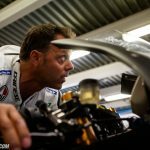 Read on to see his thoughts. 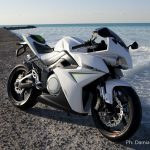 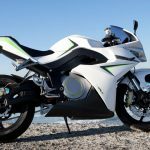 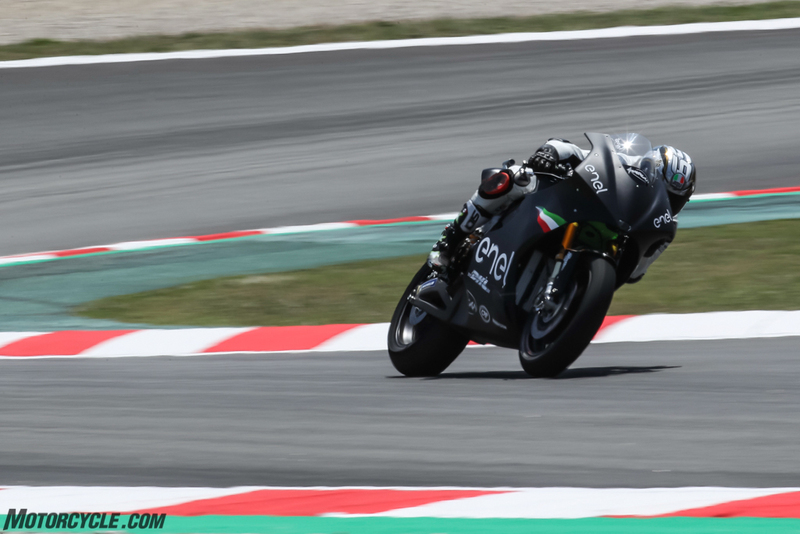 The Energica Ego Corsa has shown itself in front of the passionate MotoGP™ crowd last Sunday in the demo lap of the Catalunya Grand Prix, to give its contribution to what was another incredible day of motorcycle racing. 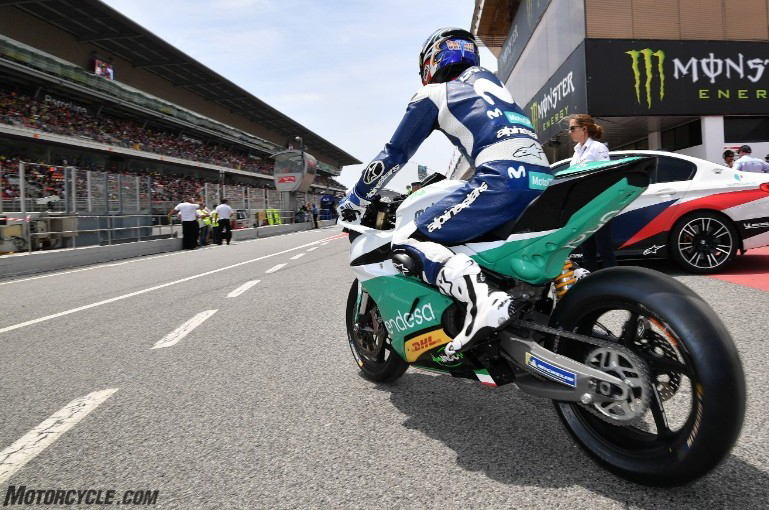 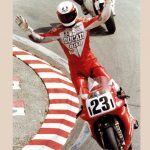 Alex Crivillé rode the track-ready superbike machine by Energica around the spectacular 4.6km (2.88 mile) Circuit de Barcelona-Catalunya in front of a horde of fans who welcomed back with open arms the two-time world champion and local hero. 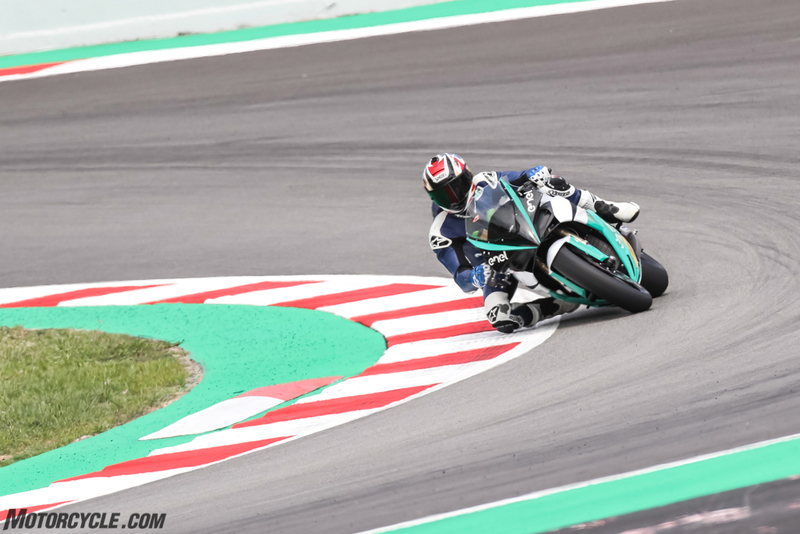 At the end of the lap, Crivillé had words of praise for the Ego Corsa. 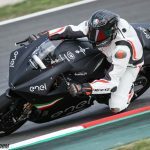 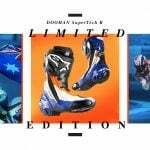 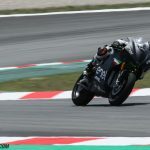 The Catalunya Grand Prix also hosted another series of tests for the 2019 MotoE™ prototype, with two machines taken to the track by Energica’s test rider Alessandro Brannetti and by Loris Capirossi, who completed a good number of laps on Thursday and Friday.